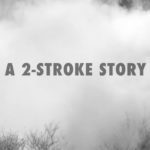 I’m typing this blog with blood-blistered hands … the kind you get from swinging off a 300cc two-stroke for two-days solid. The weekend just past, Louis Calvin and myself competed in rounds 2 & 3 of the Western Australian State Enduro Championships in Busselton, 3-hrs south of Perth. 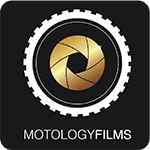 Motology Films has committed our two man team to a season of Enduro racing to complement our film productions and validate the “Extreme Transition” project of taking an accomplished Motocross rider and converting him into an Enduro rider. 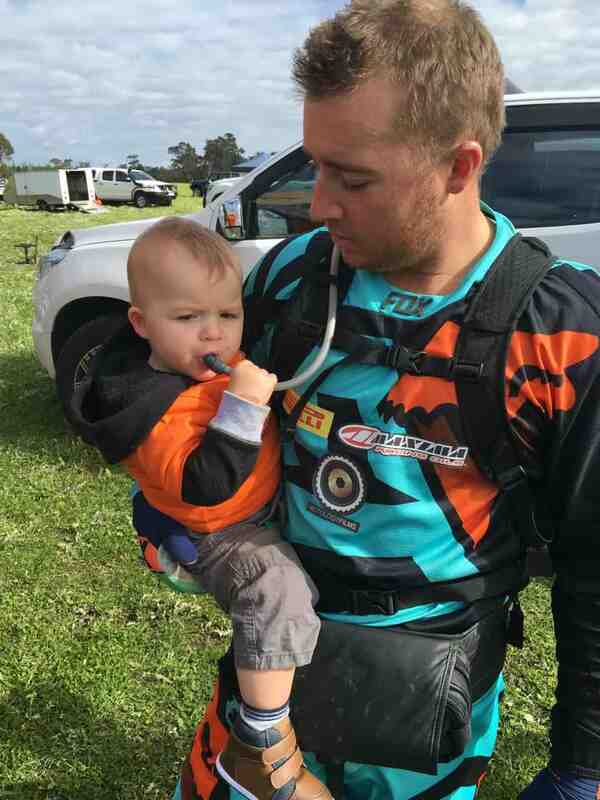 Fair to say Louis – the born and bred motocrosser – is adapting to Enduro really well, placing 3rd outright at his first ever Enduro at Rnd 1, to go one better at Rnd 2 and then claim the outright win by 16-seconds at the end of Rnd 3. A Fox hydration pack, tool belt and … his son Huckson, are new accessories to Louis’ campaign as an Enduro rider. 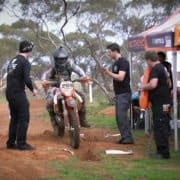 During my time as a motorcycle journalist for Australia’s leading dirt bike mags, it was important for me to maintain credibility as a test rider, so I’d enter at least two or three national or state events every year – just to keep a good gauge on how a bike needs to perform in competition. Now I feel the same way about my film productions … who are we to make films about enduro bikes if we’re not out there racing them. 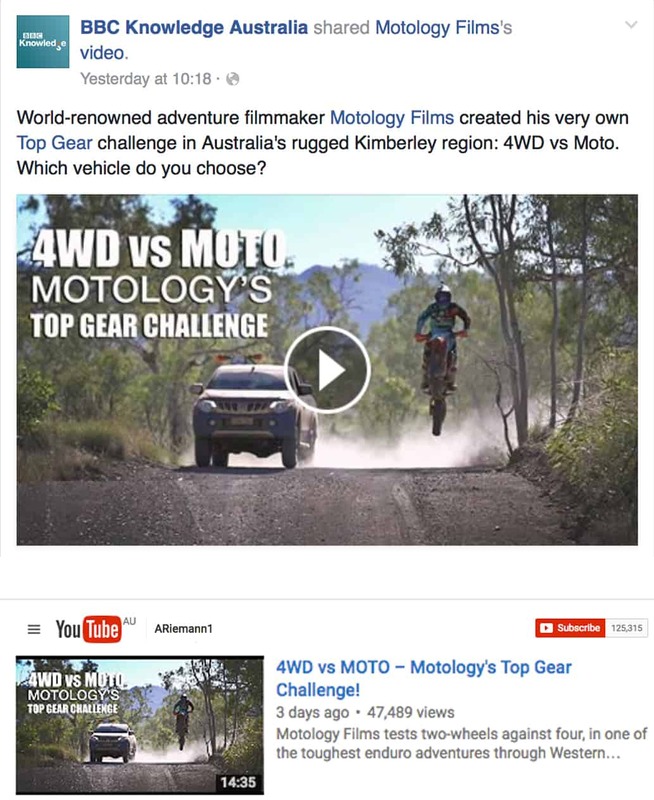 That said, our KTM 300EXC’s are the actual bikes featured in our latest film productions, the most recent being our 8-day Kimberley adventure; 4wd vs Moto – Motology’s Top Gear Challenge … check it out! The writing was on the wall for a 4WD vs Moto concept, simply because the two vehicles go hand in hand for just about every moto rider. 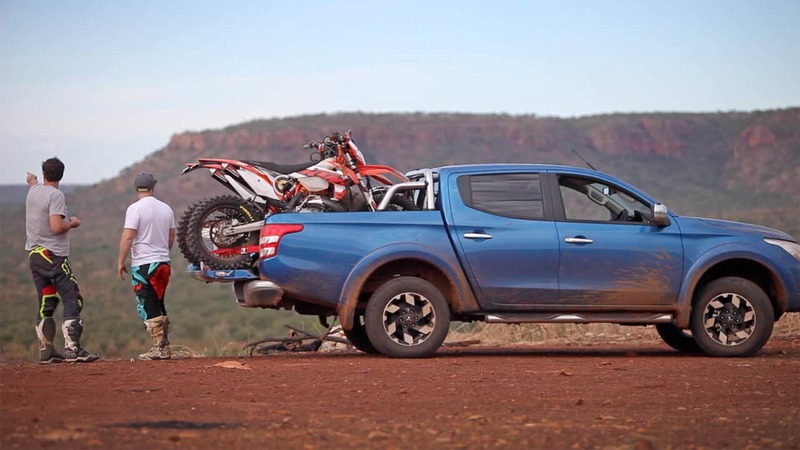 After all, the pit area of a dirt bike event is effectively a 4WD show, given most riders these days are opting for the comfort and versatility of a dual-cab 4×4 to cart their bikes to events. Anyhow, I’d really like to thank Mitsubishi Australia for supporting Motology Films’ latest concept. 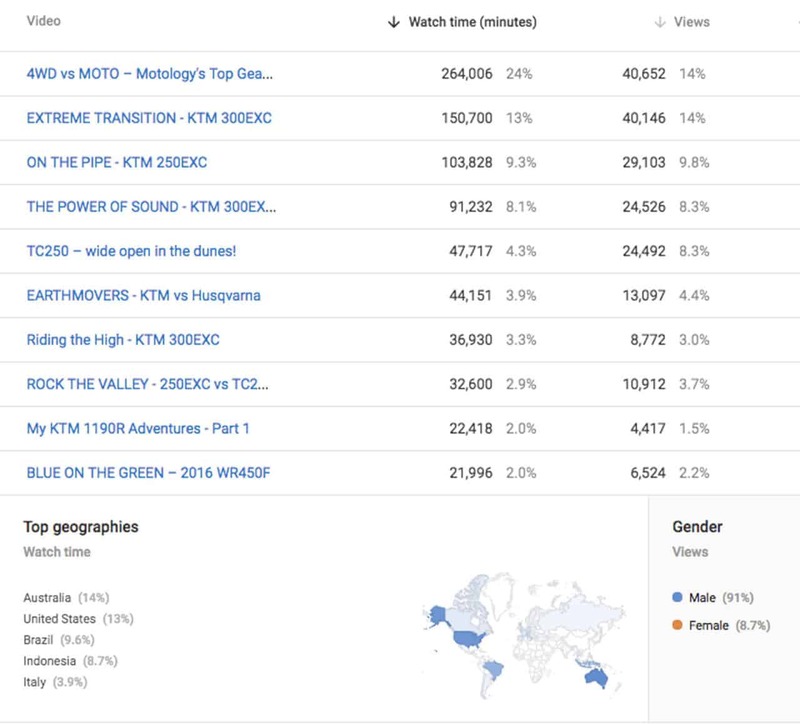 And judging by the stats on my Youtube channel, Motology Films existing audience is stoked with the new concept! 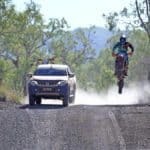 Analytics from the past 7-days show 4WD vs Moto has hit number 1 in the top 10 video view count – and has only been live for 3-days! Great video once again Adam. The Michell falls track is a rippa even in a car. I hope ya walked into Bells gorge, I recon it is the best on the gibb. Perhaps you should run up the CSR but make the guy on the bike carry enough fuel for the route <:) or the gunbarrel. I would like to ride the big white dunes on the southcoast there someday….they to look pretty orsm. like the cross-country motorcycle, is trying to make money to buy a car of his own motorcycle, in every weekend to the outskirts of travel, I envy you have this.